Welcome to the first post of 2019 hippo fans! 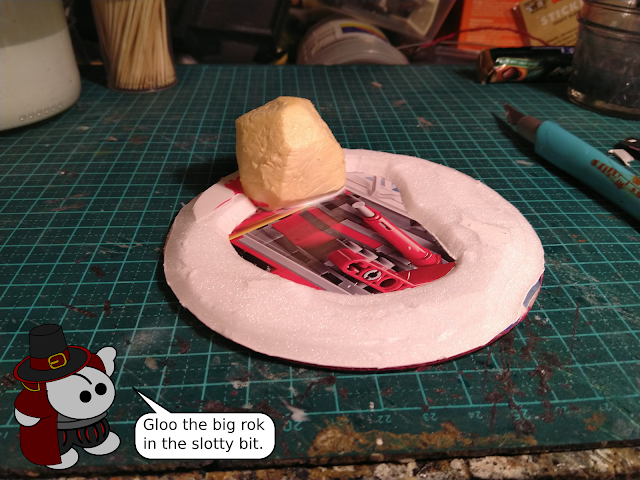 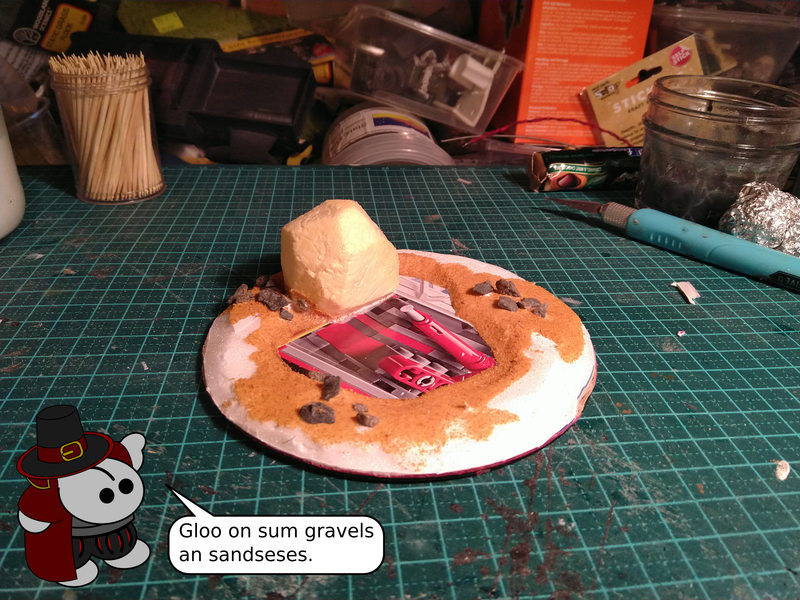 There hasn't been a lot of action on the blog lately because I have mostly been building cars for Gaslands (and plenty of people have already done excellent tutorials on making those) and painting Cryx ready for Cancon. 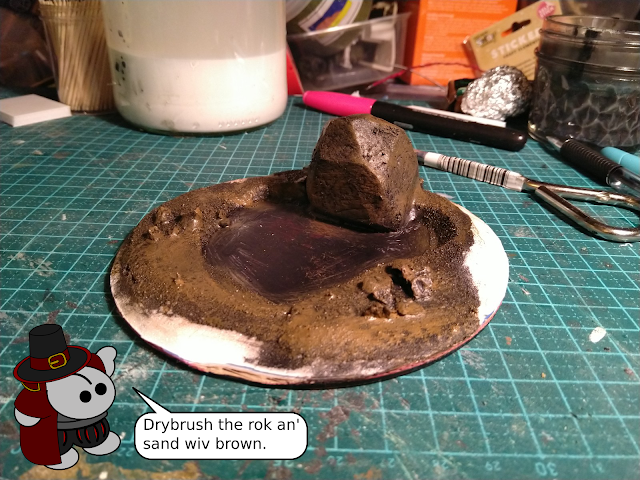 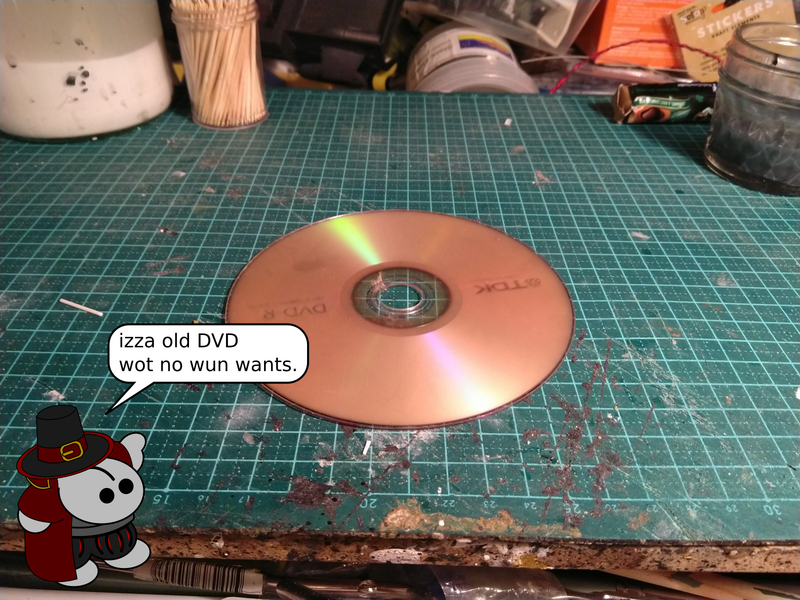 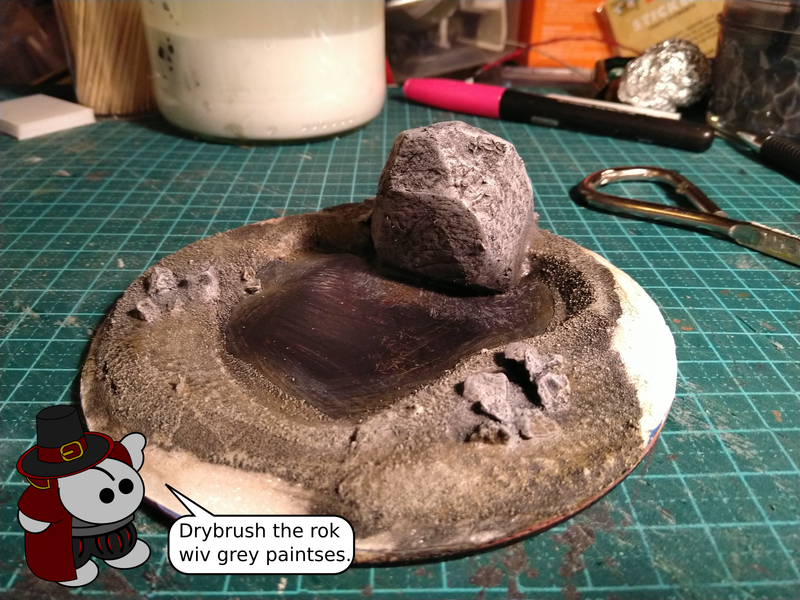 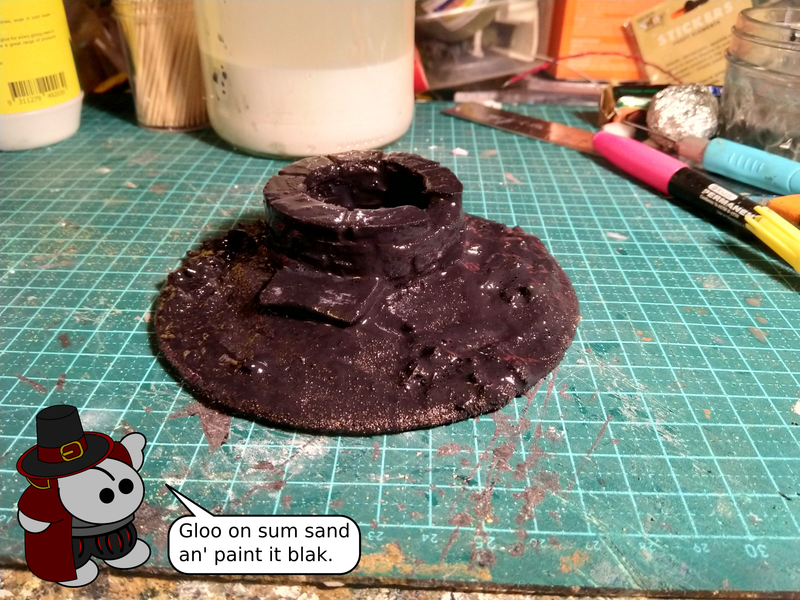 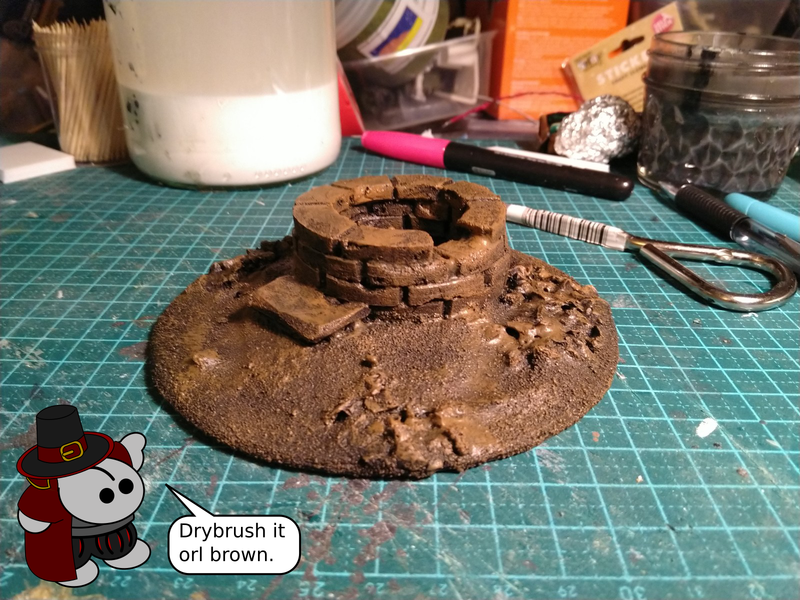 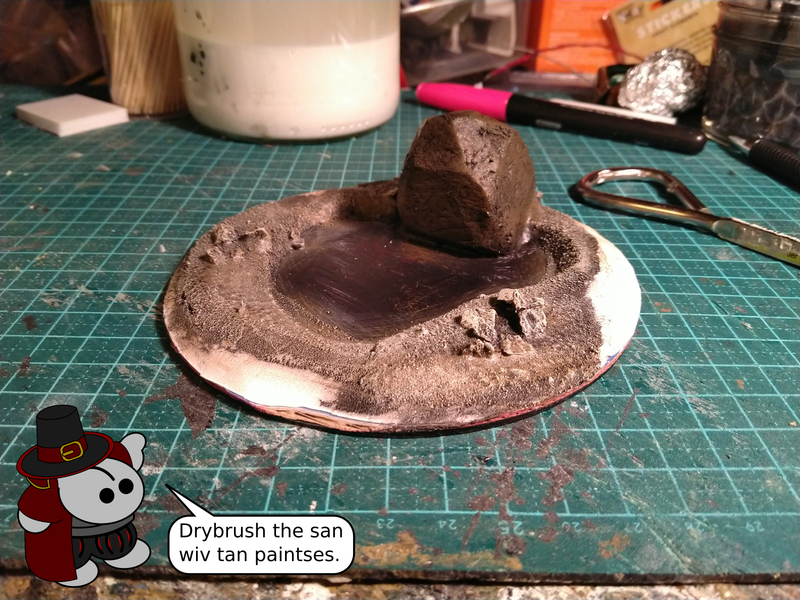 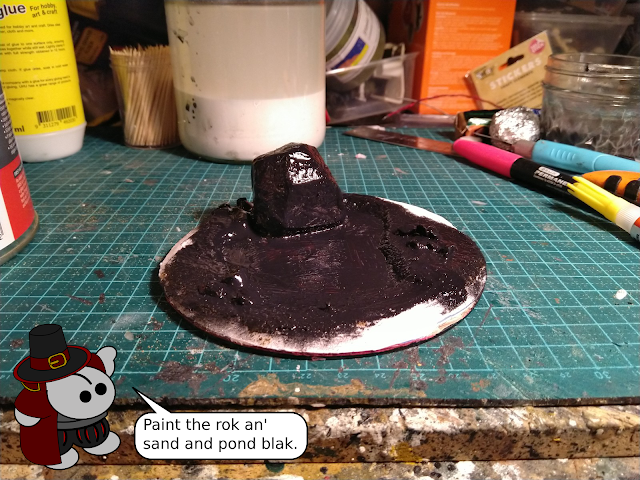 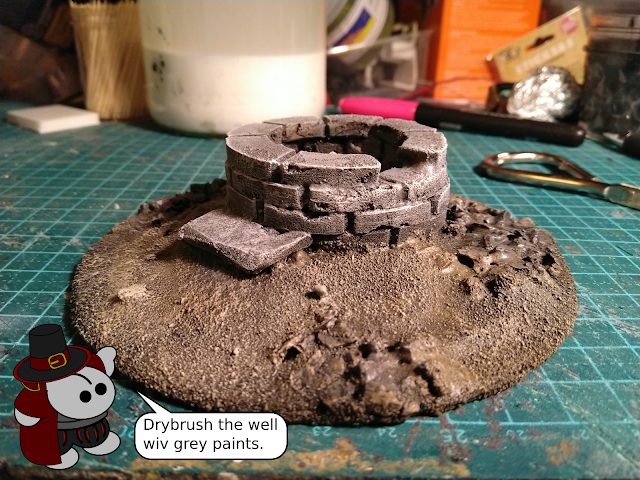 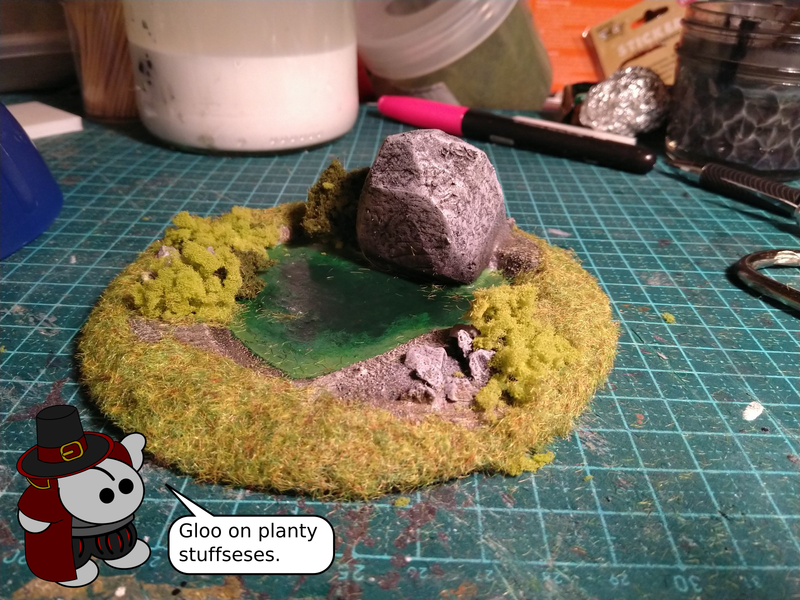 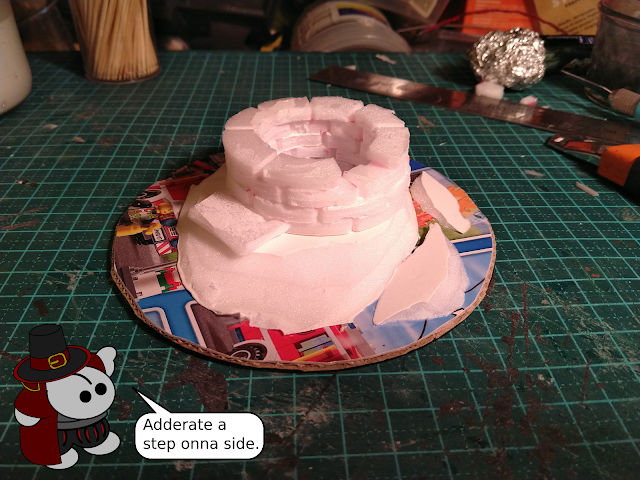 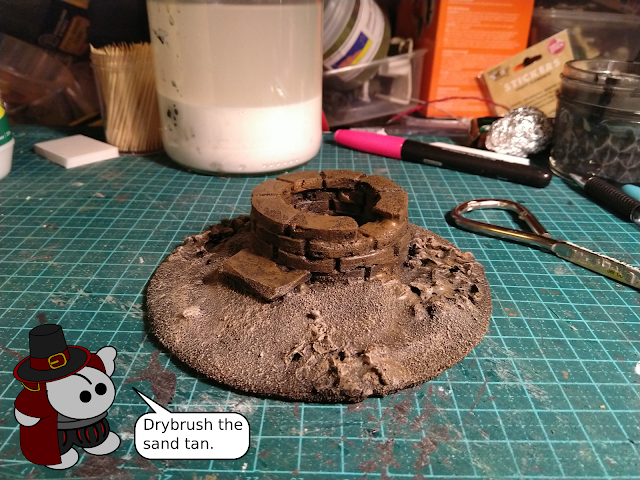 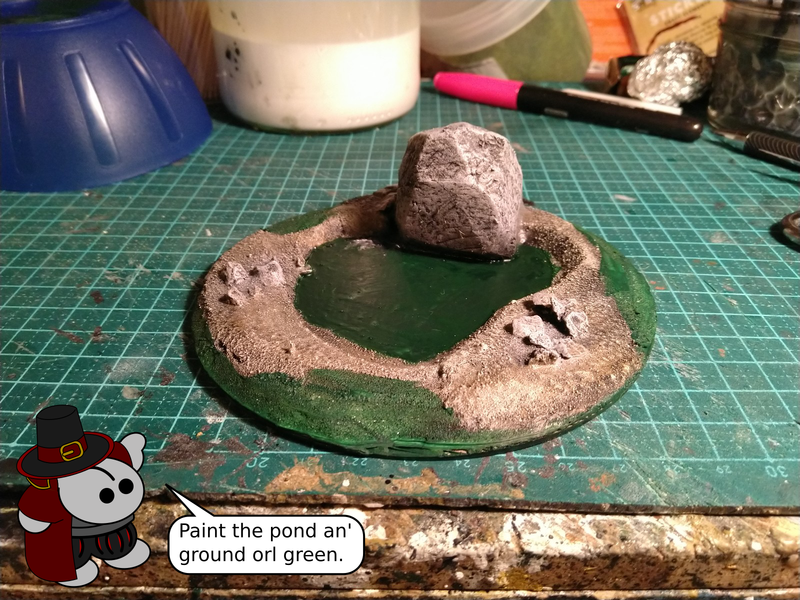 Unfortunately, Gaslands has been cancelled, and I've run out of Cryx to paint, so today I decided to do some small terrain projects to pass the time, and revived the old CD Terrain concept (or DVDs in this case). 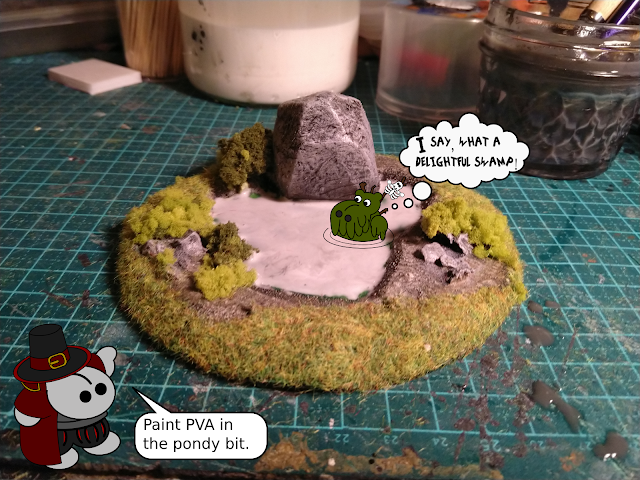 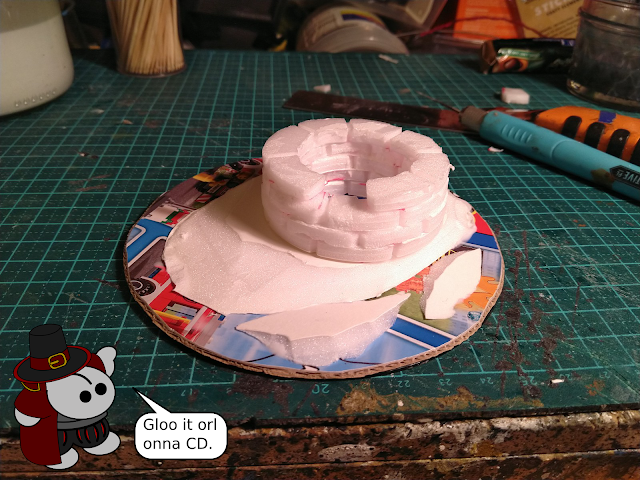 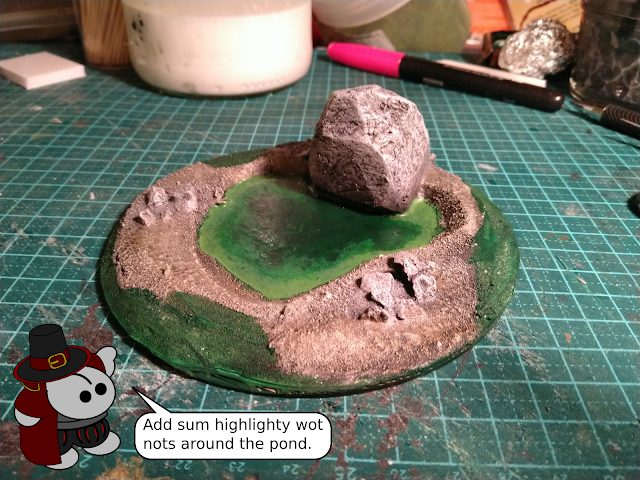 Rather than just one project, this ishoo will cover two variations on the CD terrain idea - a small swamp and a well. 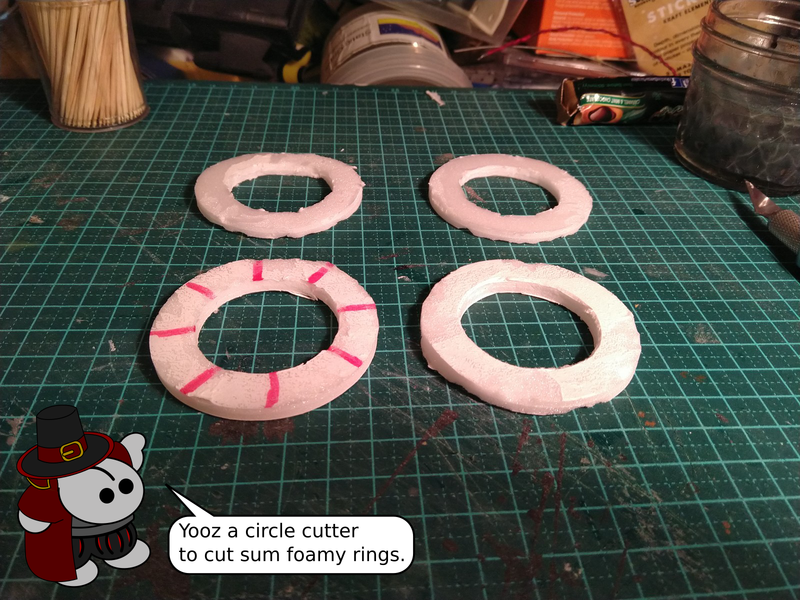 These really are quick and easy pieces - so much so that I built two of each today - an ideal weekend project! 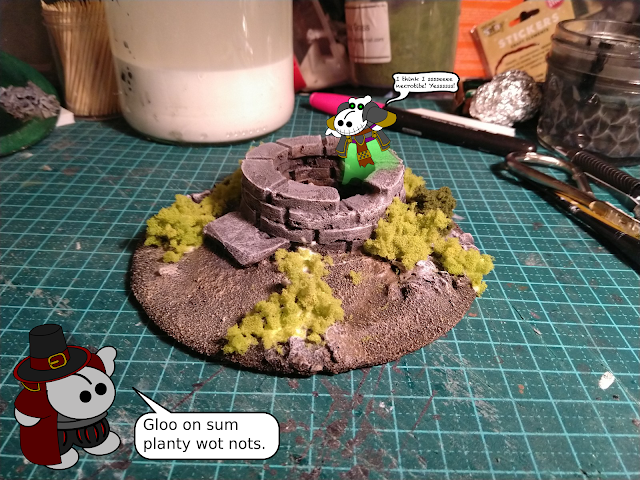 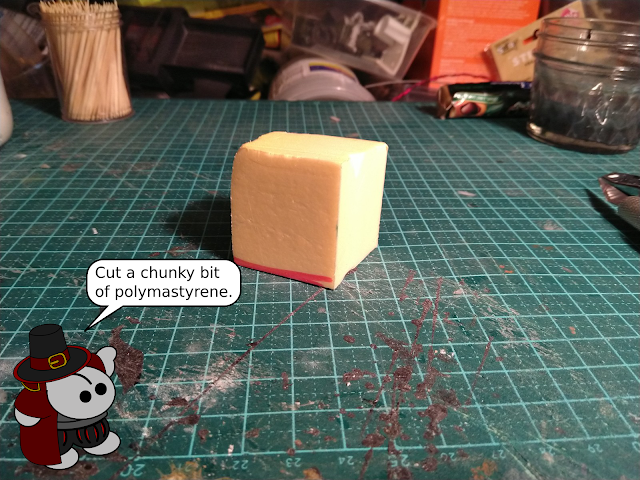 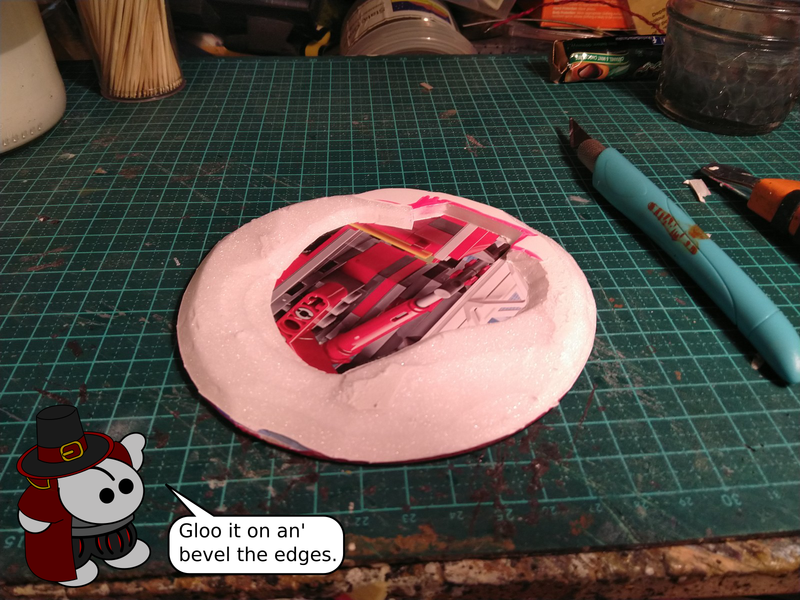 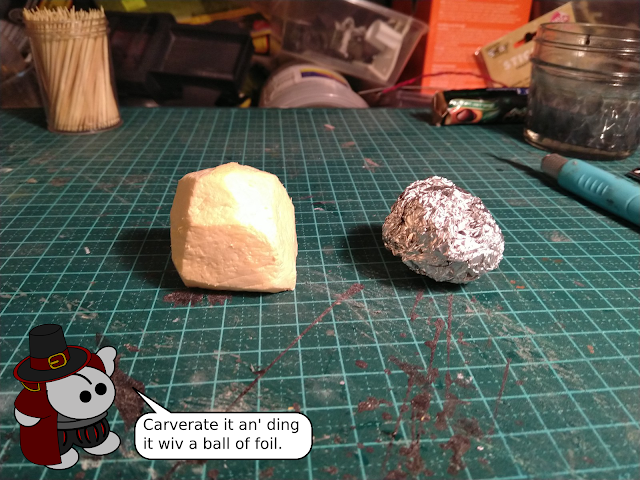 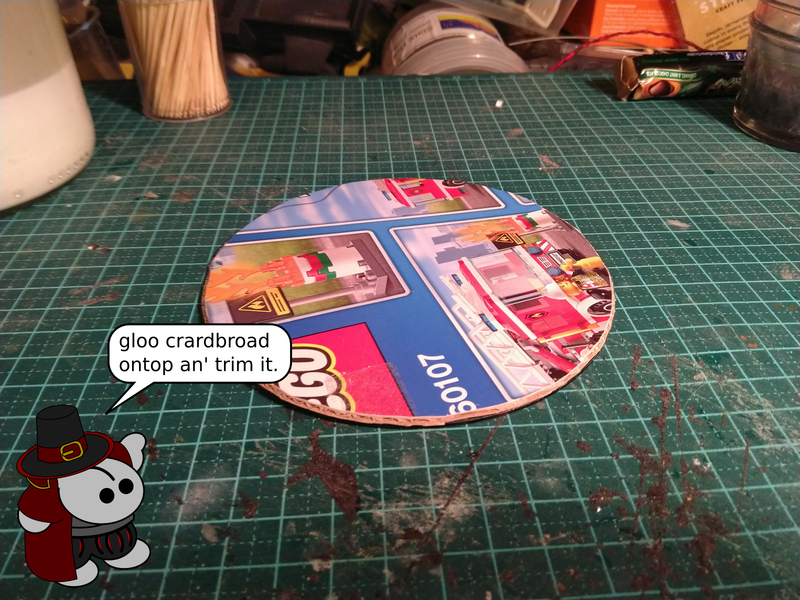 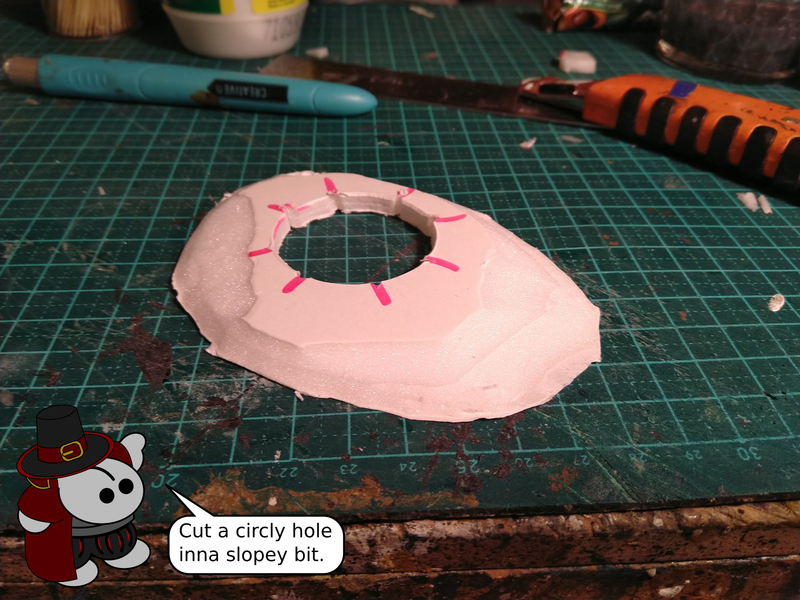 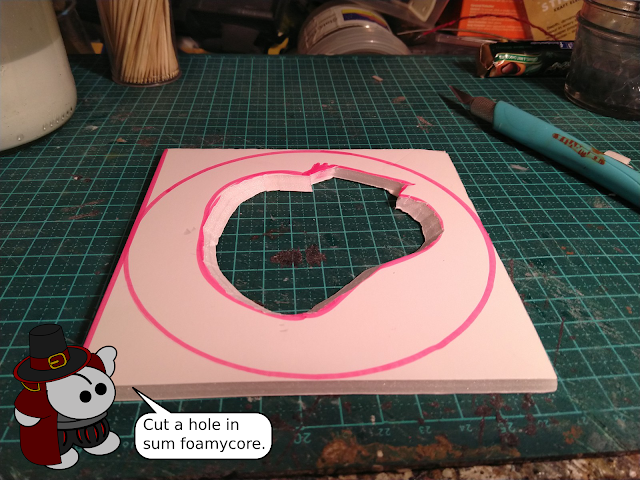 Here's Grot to show you how!